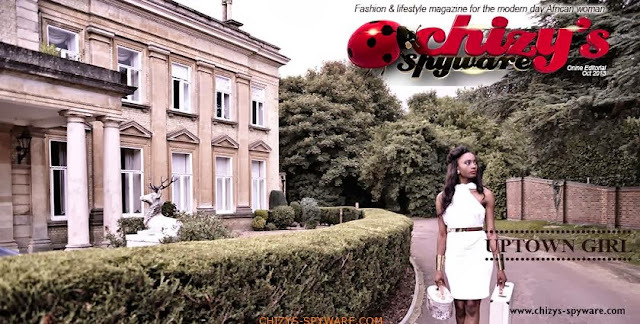 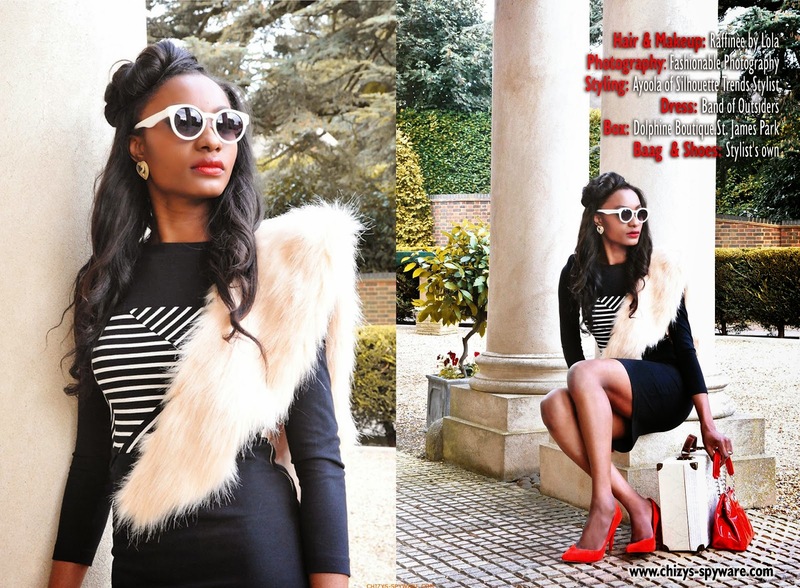 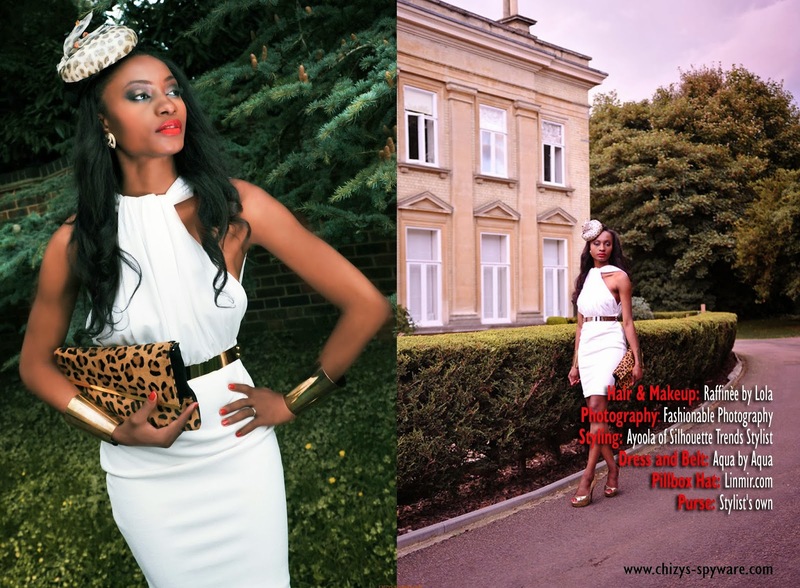 Blogger and model, Chizy Kalys is the star of a new fashion editorial just released in the run-up to the release of the first international edition of her blog's flagship magazine, Chizy's Spyware. This edition will be available in Nigeria, and launched also in the UK and US. 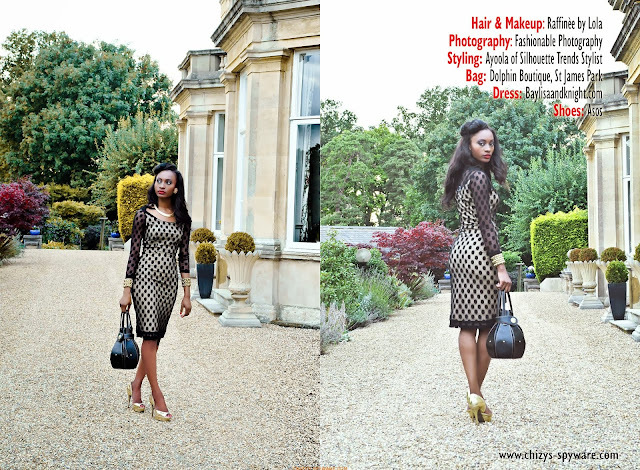 In this editorial set in an 18th century British manor, Chizy Kallys is styled to achieve a retro look with modern pieces with focus on the use of accessories to compliment the look.